Blue Eyes | Just Shooting Memories! Wow, this one is stunning. 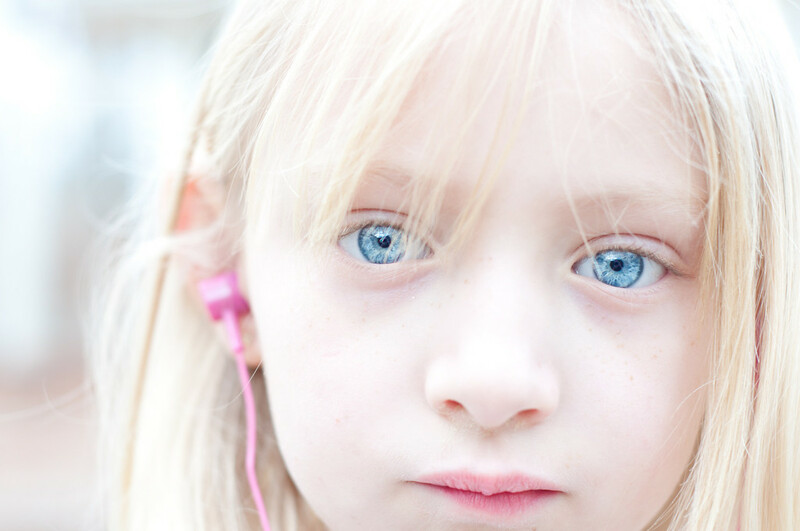 Her Nana thinks there are no more beautiful blue eyes than hers. Since she was a tiny baby, her eyes have been that beautiful crystal blue so much so that people stopped her mother and i just to comment on her eye color. She is Nana’s precious darling. If you don’t believe it just ask her!!! Becky Lindsey,proud Nana!